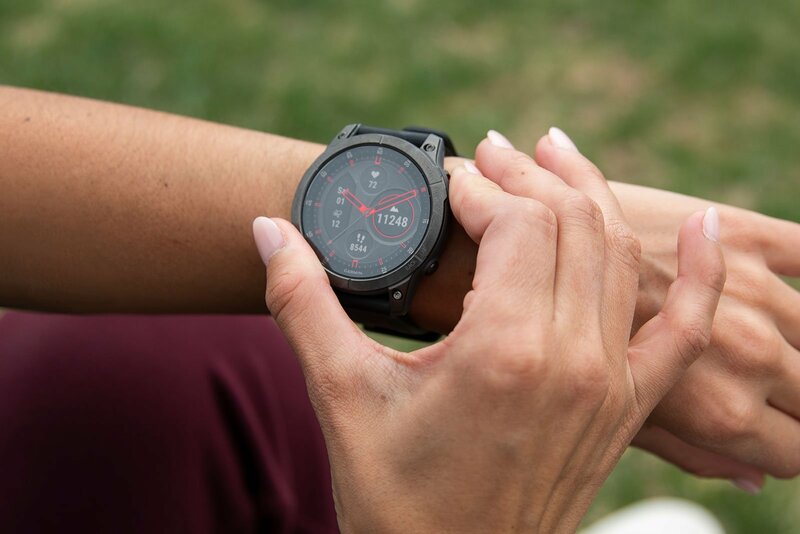 Explore all of our wrist-worn devices, from activity trackers to smartwatches. Track, analyze and share your data. VISIT GARMIN CONNECT. Download apps and watch faces. VISIT OUR CONNECT IQ STORE.